Hello! 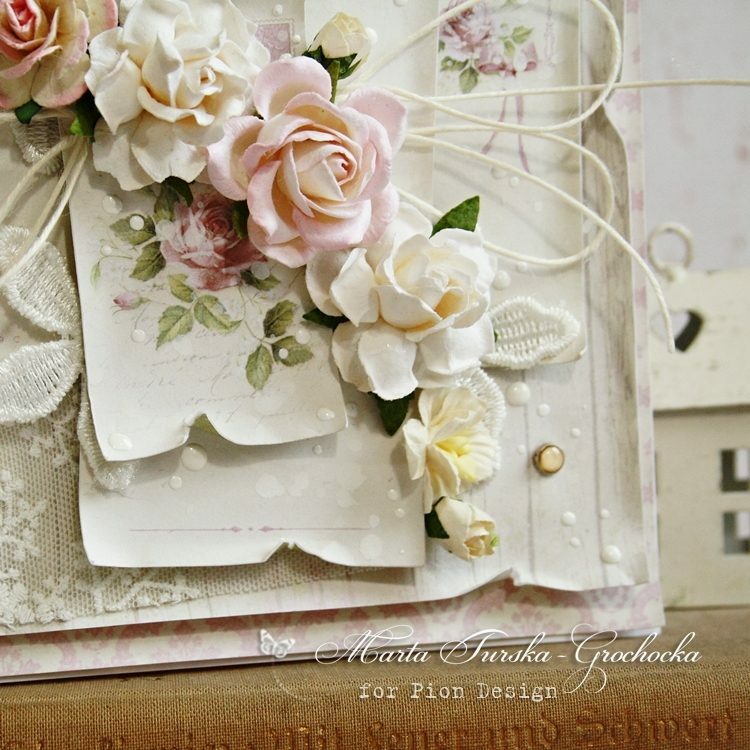 Where the Roses Grow is the best collection to use it with a lot of flowers! I used many roses and cherry blossoms and they fit perfectly.